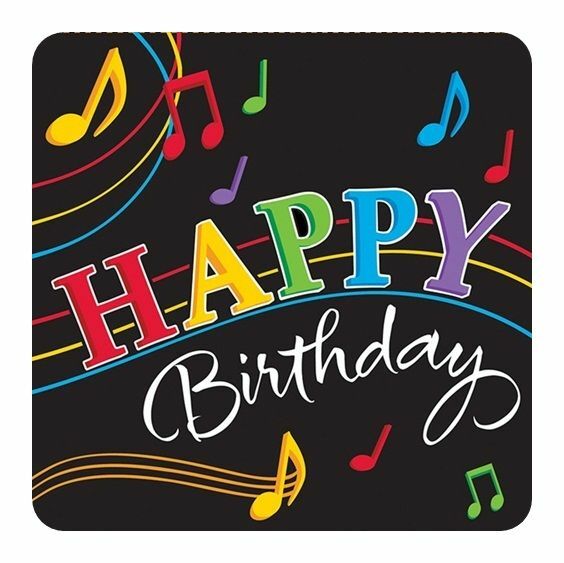 NoteWorthy Band Corp. - Birthday Parties ⋆ NoteWorthy Band Corp. The NoteWorthy band LOVES performing at birthday parties! Why hire a live band? Click Here for a youtube video which explains why you should hire a live band for your event! There’s nothing like a live band to bring life to a birthday party! You want the birthday party to be special and memorable. The band has a custom birthday song that will be performed. When it comes to birthdays, who says kids get to have all the fun? The band performs songs that are appreciated by both the kids and adults. We play songs the kids like. We play songs the adults like. Also, the band can offer to you an adult themed party. For example, suppose the party is for someone that grew up in the 1980’s. The band could customize the set list to play all the hits from the 1980’s. As another example, supposed the party is for someone older that wants oldies. The band can perform the best oldies hits. You tell us what your guests want to hear and we will customize the set list!